McBusted’s Tom Fletcher posts adorable snap of wife Giovanna’s baby bump! You HAVE to see the adorable post baby bump post from Tom Fletcher! Like the fact we have ENORMOUSLY high expectations for Tom Fletcher and wife Giovanna‘s baby number two. The kid is, after all, coming from the same DNA as the the infamous Buzz Fletcher. 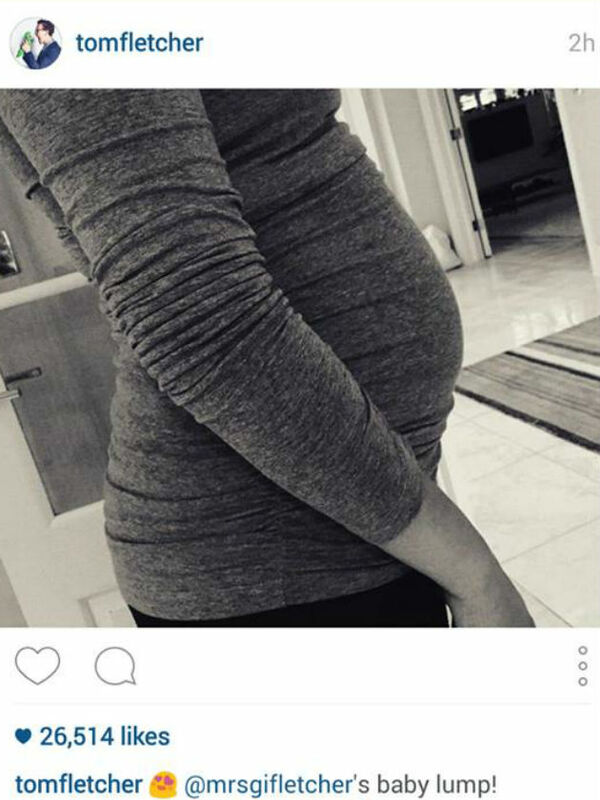 The McBusted’s band member has Instagrammed a snap of his wife, Giovanna, and her blossoming bump. He captioned the shot ‘@mrsgifletcher’s baby lump’. Doesn’t she just look blooming lovely?! The comments are awash with impatient baby fans (guilty as charged), with messages reading ‘Buzz is going to be a big brother!’, ‘OMG another baby!’.One comment has also spiralled us into an inescapable black hole of broodiness- ‘He should name his second baby Woody’. What’s that? Ah yes, that is the sound of the nail being hit directly on the head. But before you impatient lot begin tapping your toes in an agonised wait, you’re forgetting there is ALREADY a whole lot of Fletcher cuteness to enjoy…we’re talking lil’ Buzz, of course! And the soon to be big brother is, as expected, still up to his usual inexplicably adorable tricks. 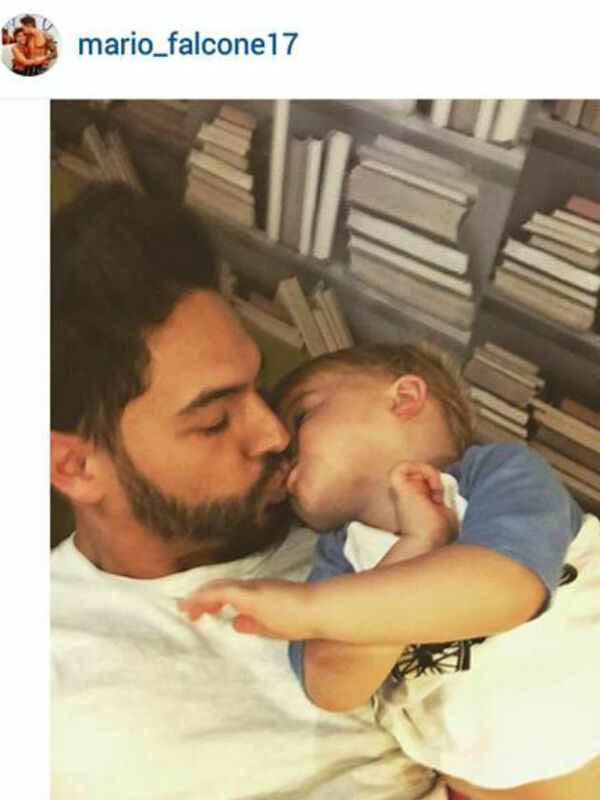 A recent picture added to the Instagram account of TOWIE‘s Mario Falcone shows the tot planting a massive smacker on his uncles lips- captioned ‘Big kiss from Buzz! Lovely weekend with my family’. WHY CAN’T WE BE IN THIS FAMILY?! Tom, Giovanna… If you are ever looking for a babysitter, we’re right here.